Smashwords is having a site-wide sale until March 10, 2012. One of my ebooks (really an article) is included in the sale---you can get Five Reasons Why Magic Fails for half off ($2.50) until the end of the sale by entering coupon code REW50 at the checkout. 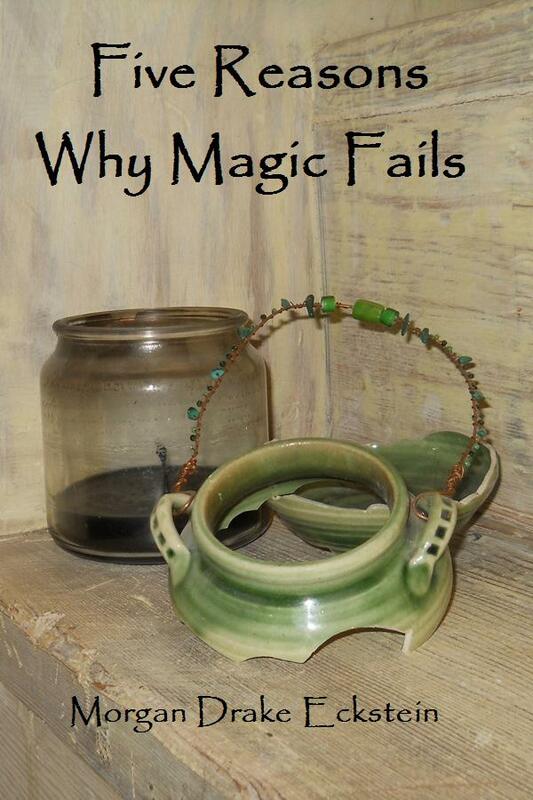 This small ebook sums up the five most common reasons why practical magic fails---at least according to my experience. 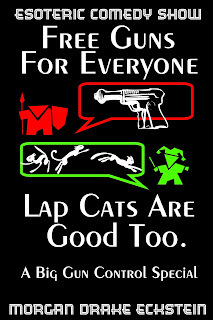 Five Reasons Why Magic Fails.